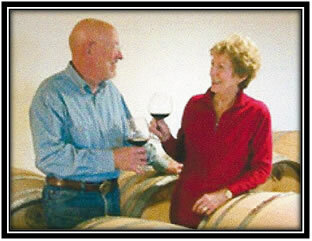 Bill and Sharon Beran released their first vintage in 1997. Bill had retired from high tech physics’ research. Sharon had managed a dental practice. Their winery was a historic dairy located on an 1875 homestead. Bill was the winemaker and Sharon managed sales. The vineyards were planted in 1972 and 1979. $5 from each tasting fee was donated to “Community Action” in Hillsboro. The Berans decided to retire for good in 2010. 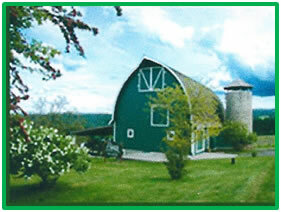 The winery was located at 30088 Egger Rd, Hillsboro, OR 97123.